The US Nordson Corporation has acquired two of the five companies of the Kreyenborg Group for engineering, automation technology and software in Muenster, Germany. 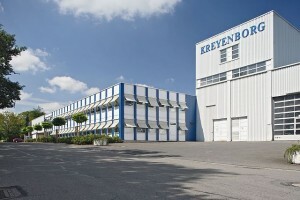 Managing Directors of the Kreyenborg Group, Jan-Udo Kreyenborg and Theodor Bruckmann have sold their shares of Kreyenborg GmbH, that manufactures screen changers and melt filters, and of BKG Bruckmann & Kreyenborg GmbH, which offers special processing technology to produce high quality plastic pellets. They retired from the management of these companies. The two business managers Jan Hendrik Ostgathe and Ralf Simon, who have already been working for the companies as managing directors, will also constitute the management after the change in ownership of the company. According to Kreyenborg, the realignment with Nordson is necessary for long term corporate security in worldwide heavily modified markets as the medium-sized manufacturer needs a strong global presence to remain competitive especially in Asia and North America. For the employment of the 270 affected members of staff, the situation remains unchanged. 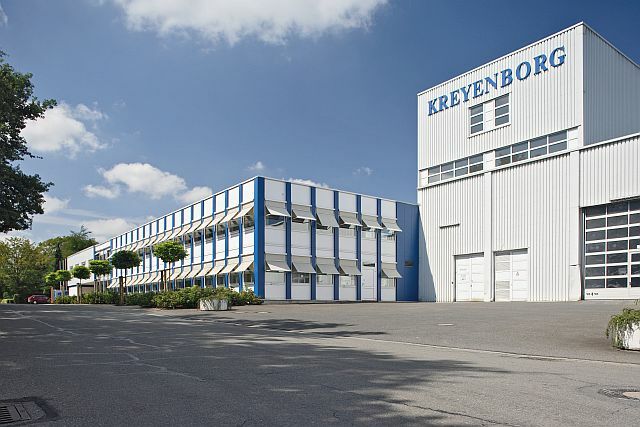 The production facilities of the two companies at Coermuehle and at Hessenweg in Muenster have been long term leased to Nordson for initial term of ten years, says Kreyenborg. The changes do not apply to the other members of the Kreyenborg group, KPT Kreyenborg Plant Technology GmbH & Co. KG, BLS Integration GmbH & Co. KG and BSG Bruckmann Control GmbH with 110 employees in Muenster and the Lower Rhine. Shareholder interests and management teams remain unchanged here.